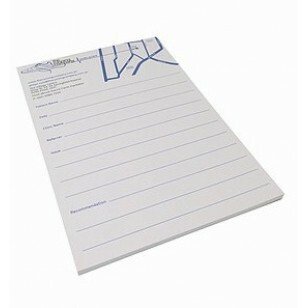 The displayed price for our notepads includes a 1 colour custom print of your logo or graphic. There is no branding set up costs associated with this product. Price is in Australian dollars and excludes GST.